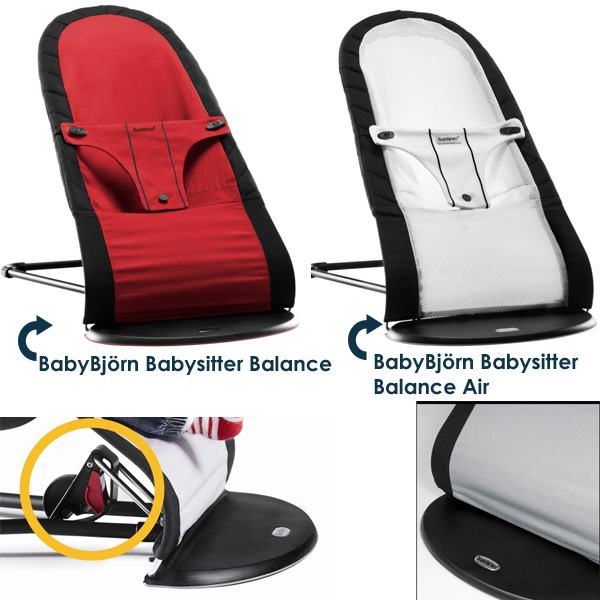 The U.S. Consumer Product Safety Commission, in cooperation with BabyBjorn, today announced a voluntary recall of about 6,500 BabyBjörn® Babysitter Balance and BabyBjörn® Babysitter Balance Air bouncer chairs because small, sharp metal objects found in the padded area of the bouncer chair can protrude, posing a laceration hazard to children. 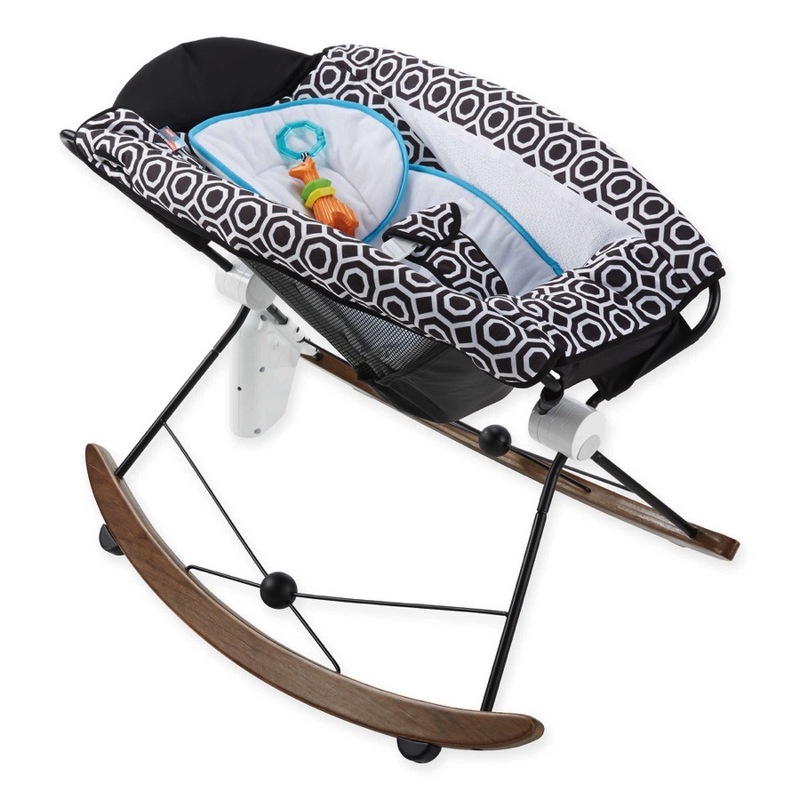 Consumers should immediately stop using both Babysitter Balance and Babysitter Balance Air bouncer chairs and contact BabySwede LLC for instructions on how to return the recalled products for inspection and relabeling. If any metal pieces are found through inspection, the consumer will be provided with a new BabyBjörn® Babysitter Balance product.